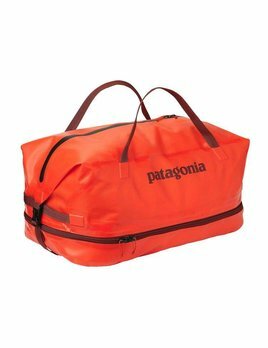 Perfect for gear-heads, the Black Hole Duffel 90L easily swallows a week’s worth of gear. 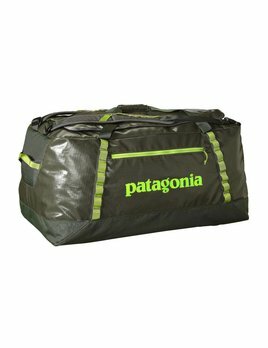 Our go-to Black Hole duffel. 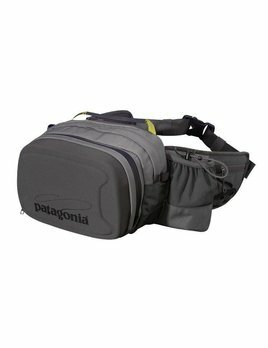 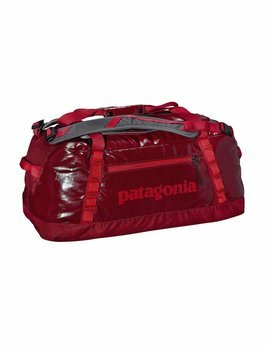 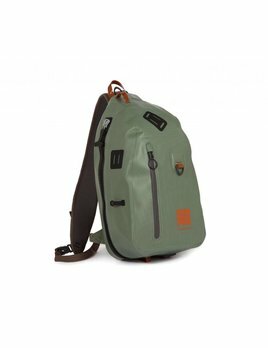 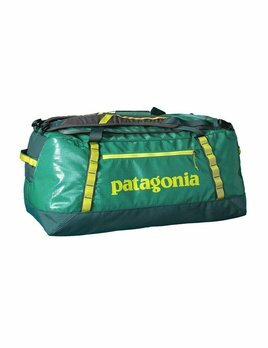 This workhorse organizes your gear and has just enough space for a fun-hog weekend or a well-organized extended trip. 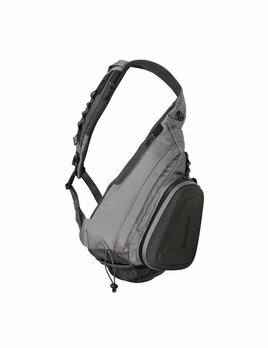 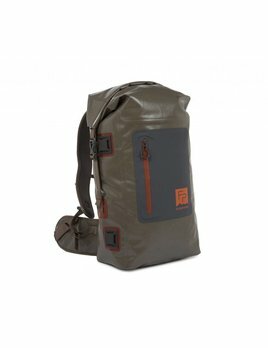 A versatile sling pack that provides functional performance for anglers looking for a vest alternative. 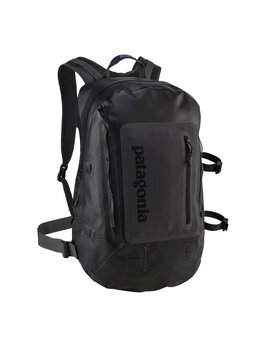 Our largest duffel for extended and gear-intensive travel, the Black Hole Duffel 120L lives for abuse. 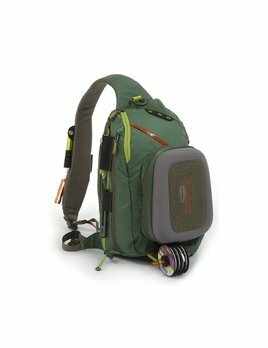 Providing the highest level of waterproof protection in a pack, this 100% waterproof gear hauler features welded construction, a burly TIZIP® closure, and an ergonomic back panel and shoulder harness for comfortable carrying. 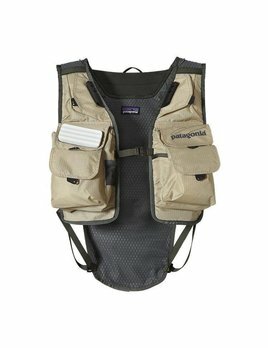 A modern performance-driven fishing vest designed for fresh and salt water. 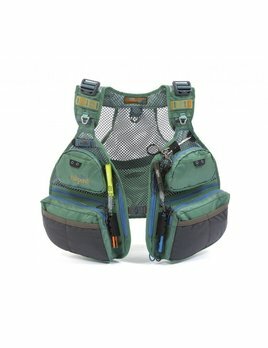 A vest made just for women!